2 dates : 1 tailor made package for the participating teams ! a ! The coastline where the soccer tournament is organized, the Coast stretches along 60 km in the North to Barcelona. Malgrat de Mar, Santa Susanna and Calella are lively and well established internationally known destinations !Spain is a beautiful country and the Costa brava will offer your football team a perfect spot here to enjoy soccer and the sea !Your football team to compete German, Italian, Croatian, Irish, Spanish, English, Russian and French football sides ! 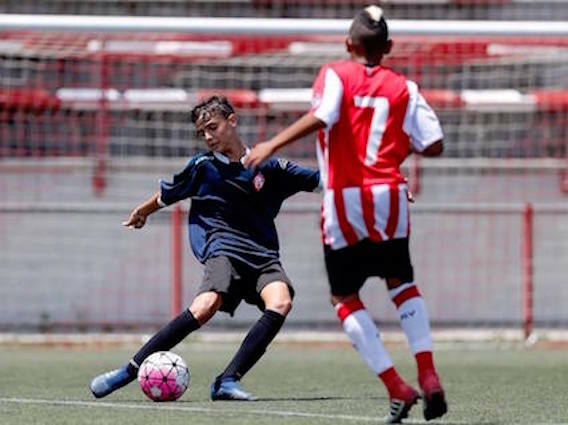 Games are played on artificial turf pitches in Pineda de Mar, Sant Vicenç, S. Susanna, S. Pol and Mataró. All stadiums have changing rooms and showers. 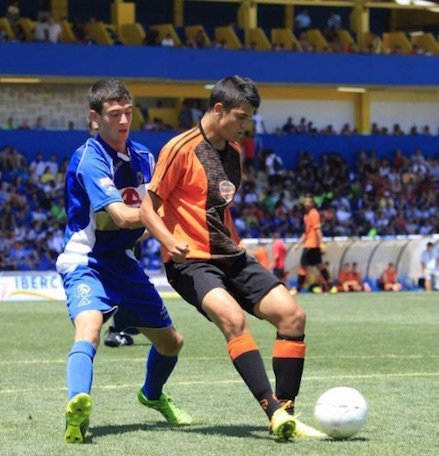 U19-Boys (01.01.2000 – 31.12.2001) / U17-Boys (01.01.2002 – 31.12.2003) / U15-Boys (01.01.2004 – 31.12.2005 ) / U13-Boys (01.01.2006 – 31.12.2007) / U11-Boys (01.01.2008 – 31.12.2009) games 7 vs. 7. 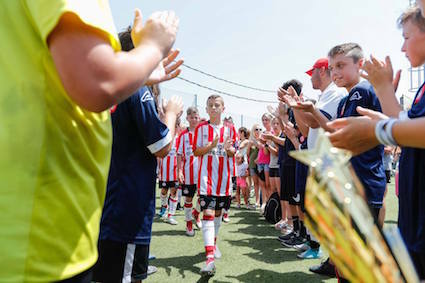 On the Sunday, teams arrive and meet of all teams at the stadium in Pineda de Mar, parade in the city and in the stadium. 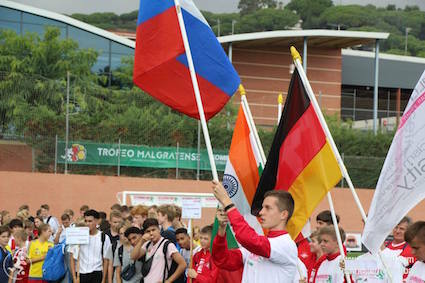 In the afternoon and evening, opening ceremony in the stadium, national anthems, opening match, afterwards matches according to tournament schedule. On Monday, Tuesday, Wednesday and Thursday, Games in the morning and afternoon, with the quarters finals and semin finals on Wed am. Finals in the afternoon. Some free time are given to teams during the period so that they can enjoy some experience at the Costa Brava and the beaches. A large choice of accommodation is available and ComeOn Sport help you in setting up the best package at the best price. A football tournament that fits your budget too. Teams are accommodated in 3-star-hotels in full board for 5 nights. No worry about finding a restaurant with the kids, everything is well organized during the 5 days as teams are provided with the full board. Local transport (airport transfers, shuttle service between hotels and pitches) is not included in the prices above. A supplement of 80-100 euros per person is asked in transport during the tour is needed. 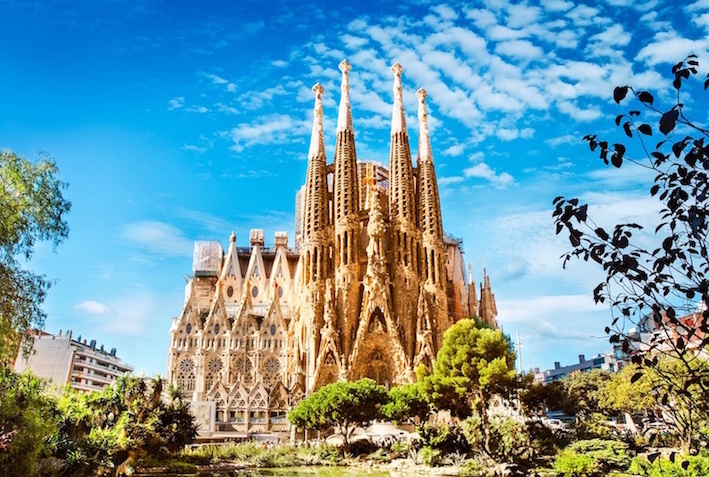 Besides the football pitches and the beaches, the region offers a lot of excursions and activities: a visit to Barcelona, the famous “Sagrada Familia”, the Port, the famous Streets such like “Las Ramblas” and of course the stadium “Camp Nou” ! (the entry of the Camp Nou Stadium is not included in the prices above). To learn more about hox to prepare your sport trip, read our special page on our blog. 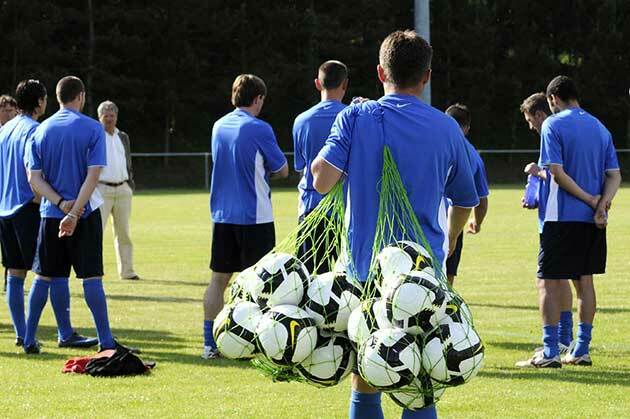 To register your football team, we need to provide you with a quote and a booking form. To do so, we need the full details of your club and name so that we can make a quote to your club. Once the quote is accepted, then, you need to send it back to us, with the booking form filled and 30% deposit. ComeOn Sport football tours are always customised. Your team is unique, every program is too. A very good tournament : We participated in the tournament in 2014, 2016 and 2018 ! Still very good. Absolutely great for the boys!